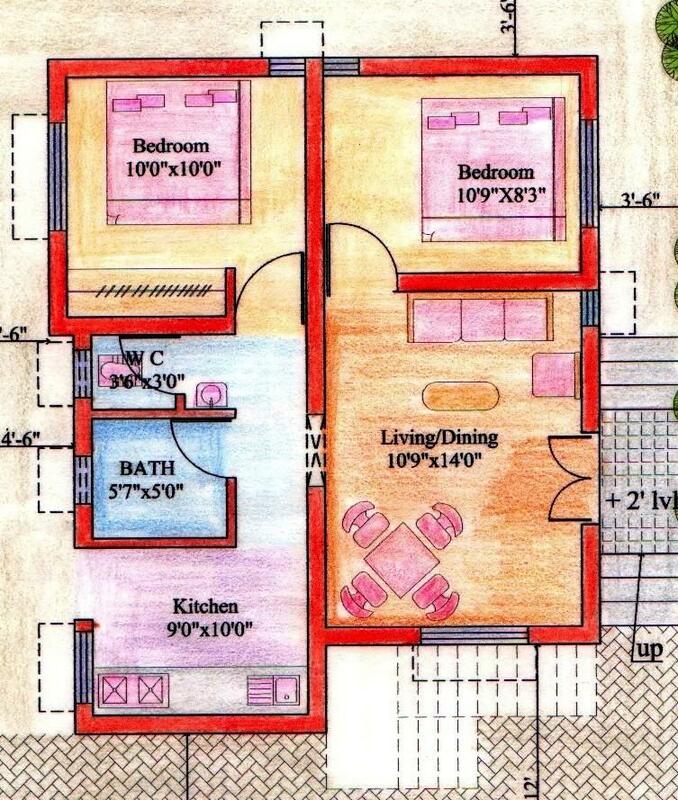 I need a plan of 30×55 land with one bathroom and one kitchen and many more bedrooms of North face home plzzz send me a plan. can u give me idea for 810 sqr foot(30x27) size. The planning could have been done in a much better manner . Bathrooms are not attached so its not in proper selection. Lay out planing is not proper.